Pingy is a funny companion that waddled into children's bedrooms. 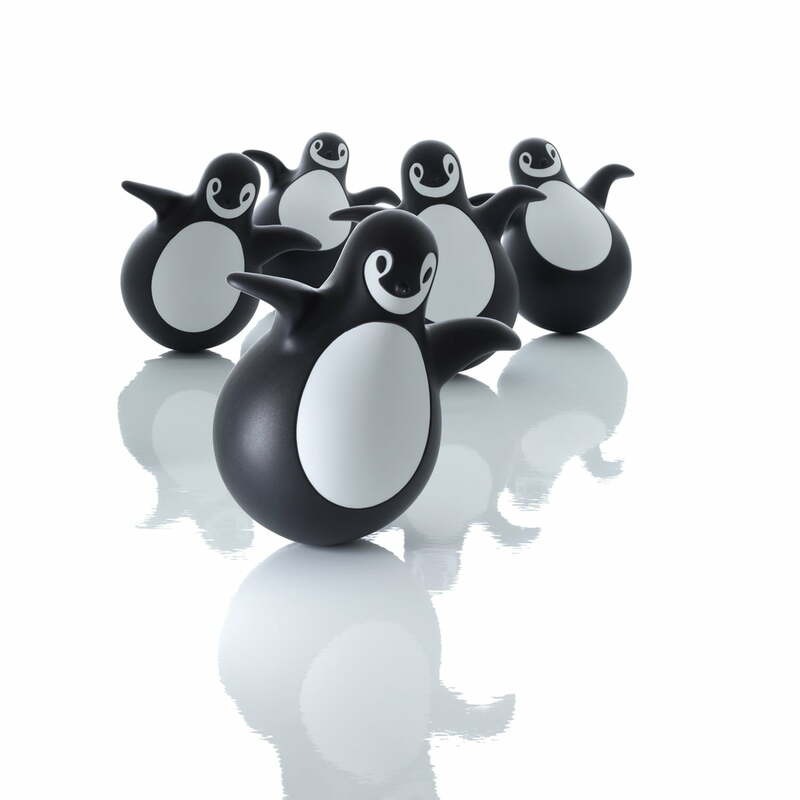 Eero Aarnio was inspired by real penguin chicks for his tumbler design. The Pingy Tumbler from Magis Me Too presents the cute polar bird in a playful shape for the children's beroom: When Pingy is pushed or boxed, the unusually large tumbler swings and sways back and forth in a self-righting weighted movement - almost like a real little penguin. 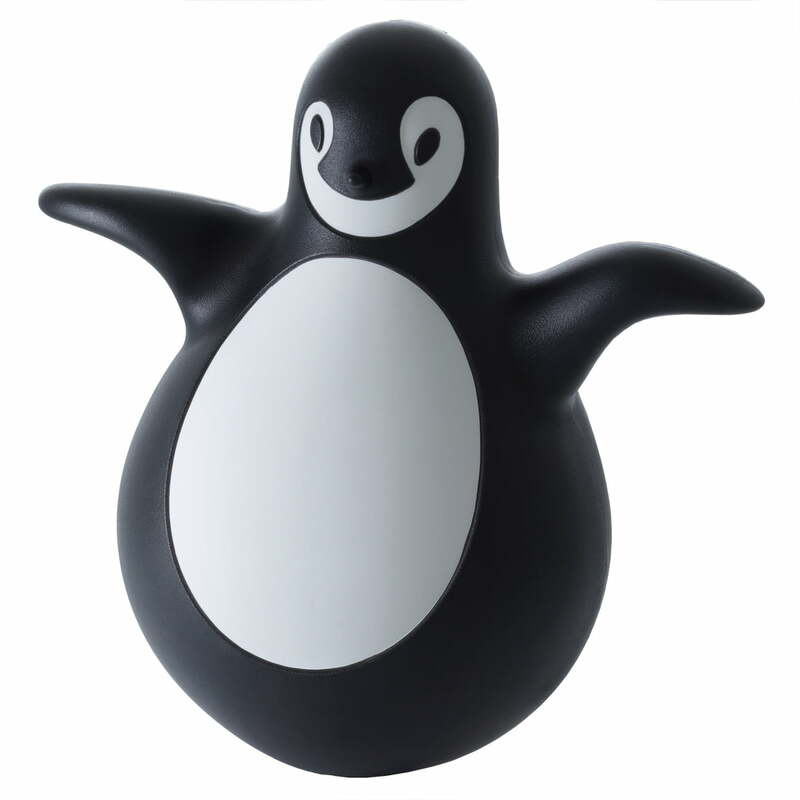 Because Pingy is made of sturdy polyethylene, it can serve as an outdoor punching bag. 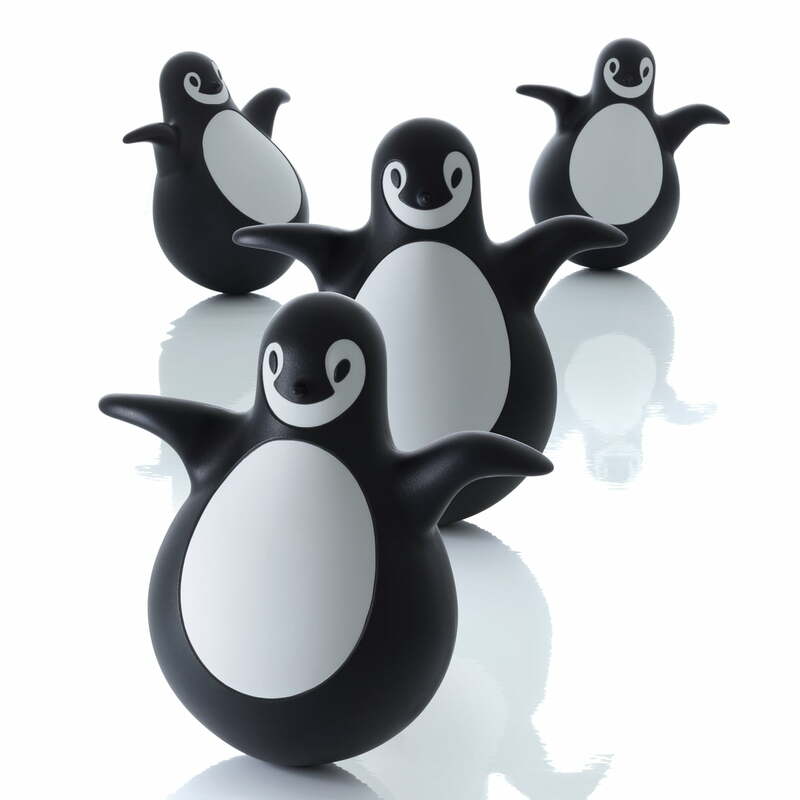 When Eero Aarnio's dancers are not dancing, they look great as a decorative object.